Network Medical will be exhibiting at the AAO (American Academy Ophthalmology) alongside Eagle Labs. Innovia Medical the parent company of Network purchased Eagle Labs in March 2018. The AAO will be the first event together and presents a great opportunity for both company’s. 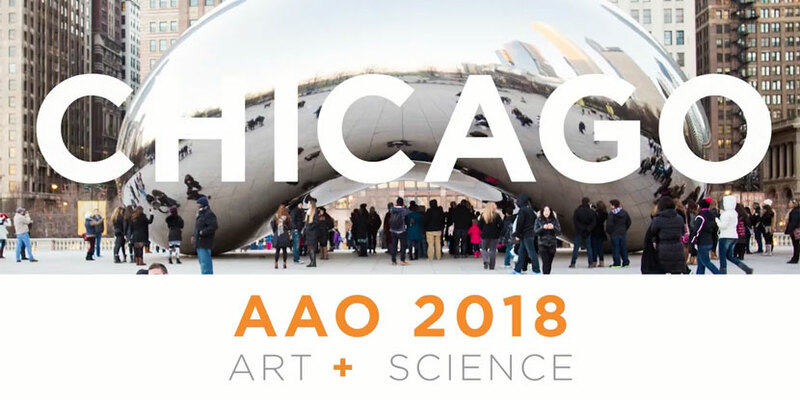 The AAO takes place this year between the 27th-30th October at the McCormick Palace Convention Centre, Chicago.